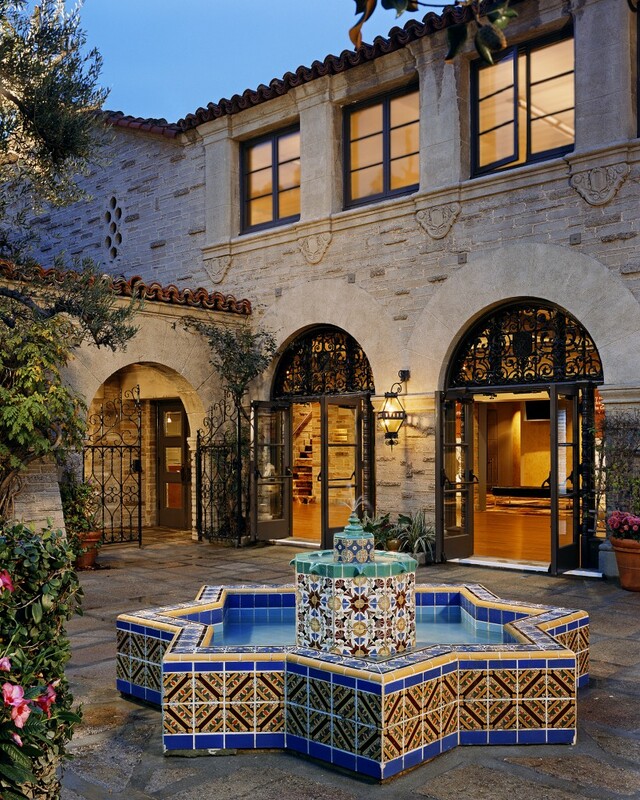 Kaplan Chen Kaplan served as Historic Preservation Consultant and prepared an Historic Structures Report for the rehabilitation and addition to the Geffen Playhouse in Westwood Village. The original Masonic Club, designed in 1929 by the noted Los Angeles firm Morgan, Walls and Clements, was determined eligible for listing on the National Register of Historic Places. The project was subject to review by neighborhood groups and the State Office of Historic Preservation. 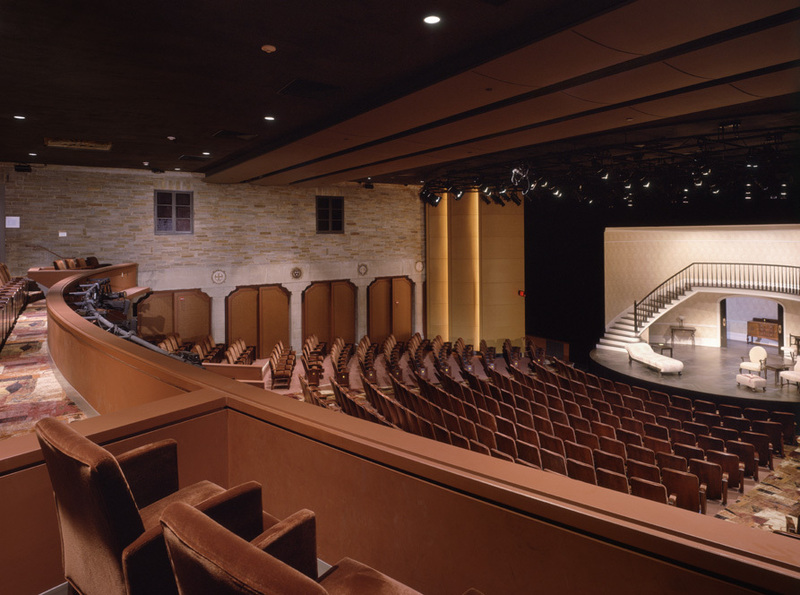 Design increased seating and improved sightlines in the existing theater space and included a small stage and back-of-house added on the east. Kaplan Chen Kaplan provided ongoing input on design, historic code issues, and specifications for treatment and repair of wood and masonry features. 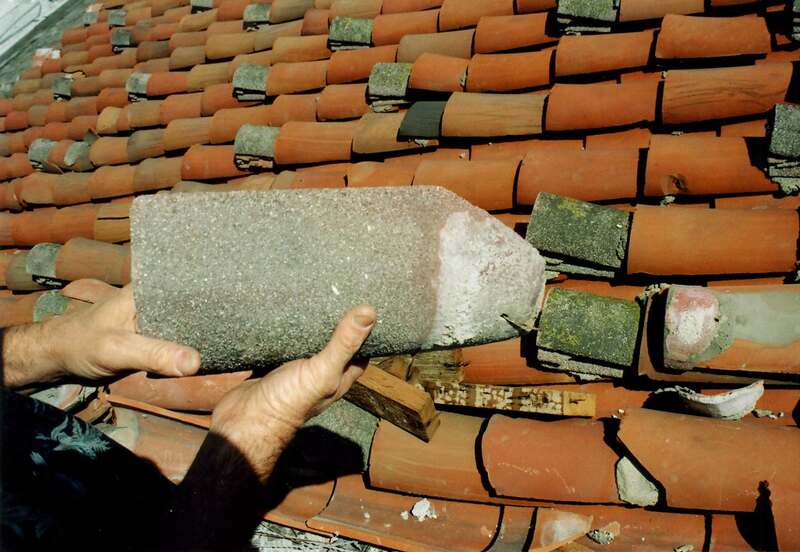 We also monitored construction, responding to submittals and field conditions.